I’ve uploaded many files to SharePoint 2013 Online over the last couple of years, all these files have been pretty small. These files have been uploaded via PowerShell scripts. The request message is too large. The server does not allow messages that are larger than 2097152 bytes. The above function caused issues when the file was larger than 2MB. I generally try to avoid using item level permissions, but I had a specific scenario where these were needed. Had I been using an on-premise solution I would have built a timer job to manage the permissions, however as Office 365 was being used I decided to build a PowerShell script using the Client Side Object Model – the script is executed every night. Based on the list item data, find the column ‘EmployeeId’ and query active directory to find the User Principle Name (UPN) (EmployeID is stored against each user in AD). If the above action finds a user from AD the script removes all permissions on the list item and sets unique permissions so only the employee and a management group have access to that list item. 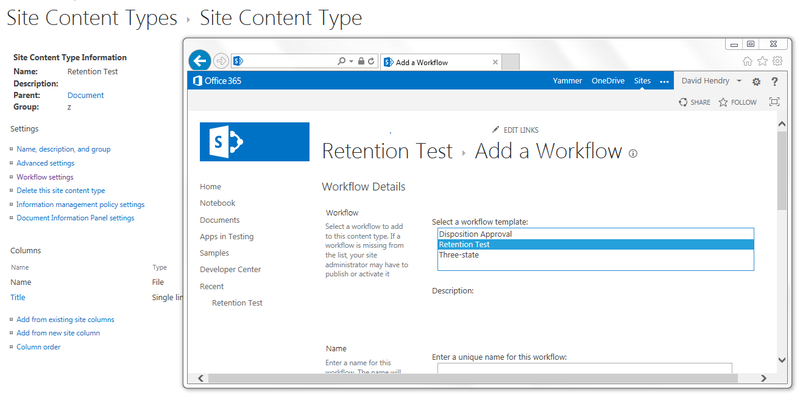 The following code snippets assume a connection to SharePoint is open (ClientContext), and the current web is loaded into context. # Load in list of groups on the current web. # Find the group called HR. Note - using GetGroupByName was not working, therefore I had to iterate through the groups. # Get the group and load into context to be used. # Get the list by Title and load. 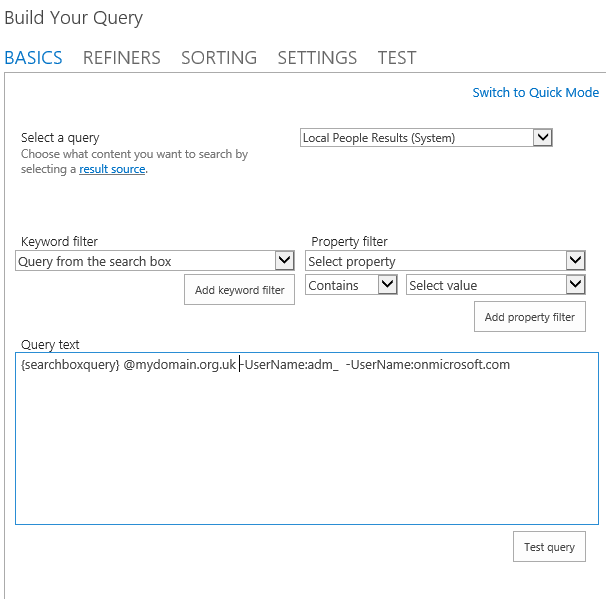 # Simple query - purely used to ensure all data is returned. # Load in the items. # Iterate through each item. # reset variable to ensure no false positives. # Set a couple of variable, get the user from AD based on employee number. Add-LogMessage "ERROR: Missing employee number on record '$recordId' "
# Break inheritance on the list item and remove existing permissons. # Get the permissions role for 'Read' and 'Edit'. # Create a role assignment and apply the 'read' role. # Create a role assignment for editors - applying the 'edit' role. # Ensure the user exists on the site level, using EnsureUser. # Apply the two permission roles to the list item. # $user is a SharePoint user. # spGrp is the HR group returned in the above snippet. # Update field on the list item to show it has ben processed.